A. castellanii is a ubiquitous organism, found in many eco-systems worldwide. 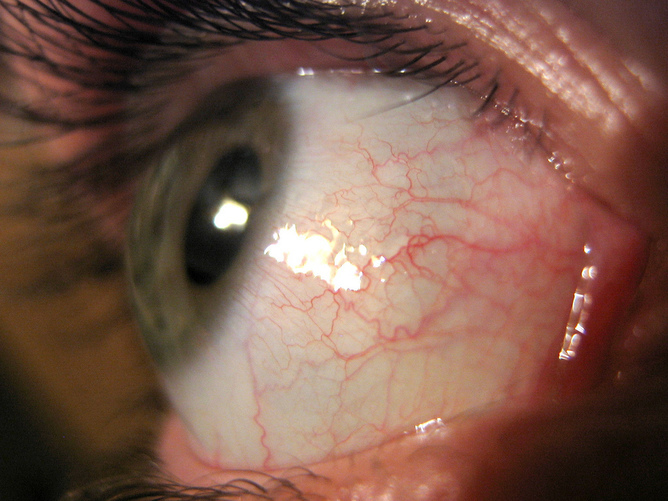 It is able to survive in harsh environmental circumstances – even in some contact lens solutions – and this is not the first occurrence of A. castellanii appearing in the eye. 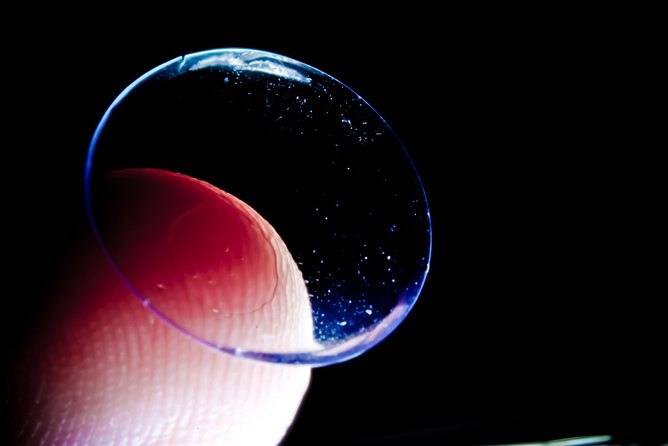 Acanthamoeba keratitis (AK) is a neglected malady frequently associated with contact lens wear and it is thought Greaney caught the bug after splashing tap water on her contact lenses. Even more worrying is that besides the painful progressive sight-threatening corneal disease, the parasite can cross the blood brain barrier and cause granulomatous amoebic encephalitis, a progressive disease of the central nervous system) that often results in death. Hany Elsheikha is Associate Professor of Parasitology at University of Nottingham.